Happy Father's day to all the fathers that we meet on the banks of the Blackwater and on our travels each year. We also remember the fathers that are no longer with us. Their teaching on life, love and values still leading our thoughts and helping us to make the right decisions even though they may be long gone from this world. Childhood memories and lessons are seldom forgotten. 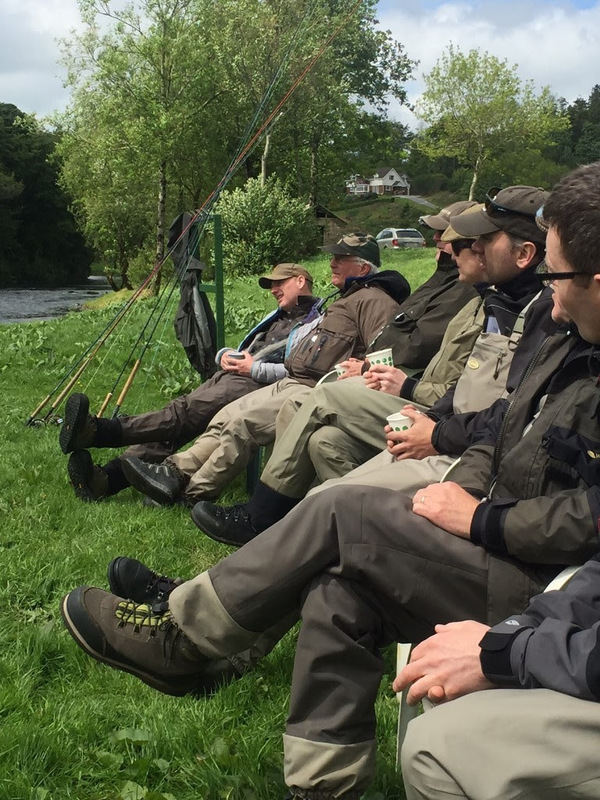 If you have received one of our Gift Vouchers for Salmon Fishing or Tuition then we look forward to helping you celebrate this special day. We hope the Salmon will be kind to you and reward you for all your hard work raising your family over the years. 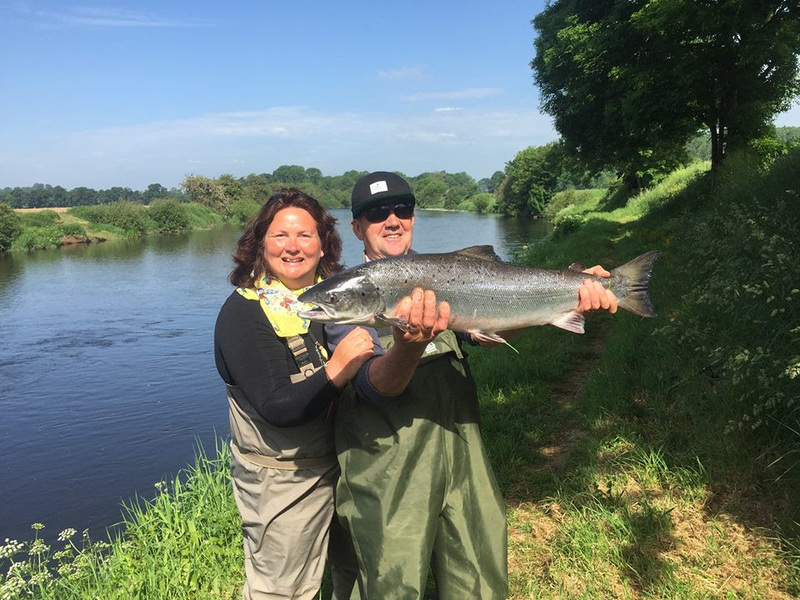 We have had the most beautiful weather in Ireland over the past month with temperatures as high as 25 degrees C. Local thunder storms has kept the Blackwater topped us and She is running at a lovely height for fishing at the moment. The weather has cooled again over the past few days and the water temperature has also dropped. Fishing has really picked up over the past week and we are catching fish on a daily basis with a mixture of large fish and grilse in the system. Floating lines with sinking tips and our 'normal' size 8-10 flies are working on a traditional cast and swing method. We look forward to welcoming you to our fishery. Shanes Castle Antrim 23rd and 24th June. I am off on my travels again from the 22nd June and my first stop is to Shanes Castle in Northern Ireland. I will be demonstrating and teaching fly casting at this wonderful event on the 23rd and 24th June. I have been working at this, my home show now for many years and there are wonderful memories here of friends and family. This is really a great day out for all the family, why not come and join in? I am looking forward to demonstrating and teaching fly casting at this wonderful fair in Perthshire which takes place in the middle of my two Ladies Fly Fishing courses on Kercock on the Tay. If you are going then please come and say hello. 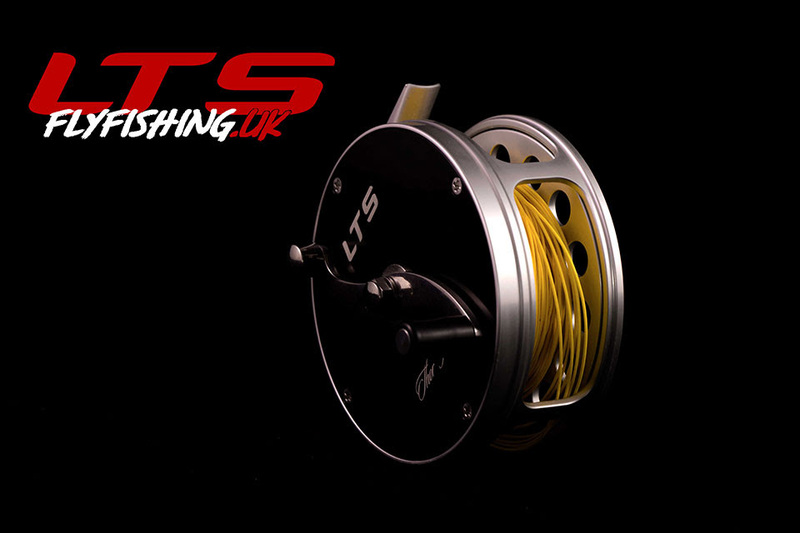 I am very pleased to be a team member of Lts and please feel free to come along and have a chat with me about casting, suitable tackle to use and I will have my LTS Rods, reels and Lines with me for you to try if you wish. Father and Sons go Salmon Fishing. A few weeks ago I got an email from Mark Egan who was living in Austraila and was coming 'home' to Ireland to be with his family for a couple of weeks. He wished to book a day out for his father Declan and brother in law Tom. They could only come fishing for one day, and Mark informed me that he had some experience but his dad had not, and neither had his brother in law Tom. They arrived, and we joked that Declan would be the first to catch a fish since he had the least experience of any fishing - never mind salmon fishing. In fact I found out later that Declan did not even want to go fishing, and was 'encouraged' to spend some special time with his son on this day out. On Declan's 5th cast ( I thought it was about 10 but he informed me that it was only 5) he hooked and large fish, and about 15 minutes later, with a lot of excitement from all of us we landed his first fish. It was a lovely 13lb salmon and was kept for a special dinner for all the family. A couple of hours later, and just before lunch Tom landed his first salmon and safely returned it. Mark, who had organised this big day out, didn't catch anything this time but had the fun of watching his father and brother in law land two very special fish. Memories were made, and I am sure that we will see Declan again with a fishing rod in his hands one day soon.